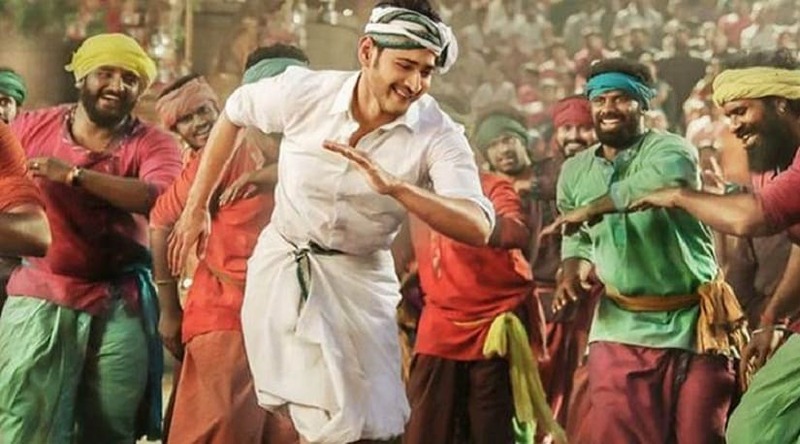 The burgeoning success of Mahesh Babu-starrer Bharat Ane Nenu has proved that good cinema is above all. Breaking several box office records, the Koratala Siva directorial raked in Rs 100 crore in just two days of its release. The film has also become the fastest Telugu film to enter the Rs 100 crore club after the Baahubali franchise. According to trade analysts, Bharat Ane Nenu has also recorded the second highest collection earned by an Indian film at the Australian box office, with Padmaavat resting at the top spot. After seeing an outstanding opening of Rs 85 lakh, the film has made Rs 1.72 crore in Australia so far. In Telugu-speaking states, the film is believed to have minted Rs 40 crore on its opening day, apart from the Rs 16.25 crore it made in international markets. For a movie with jus single lang release (Telugu), #Superstar @urstrulyMahesh 's #BharatAneNenu has done exceedingly well on Day 1 at the Box office..
Babu seems to have a loyal fan base in the United States too. Weekend figures show that the film raked in Rs 13.90 crore in two days of its release in the USA (including previews). In this political drama, Babu plays a sophisticated chief minister alongside Kiara Advani, who plays his love interest. The film has garnered rave reviews from the audiences and critics alike. The film has been appreciated for being a meaningful drama which also positions Babu as Telugu cinema's most versatile superstar.